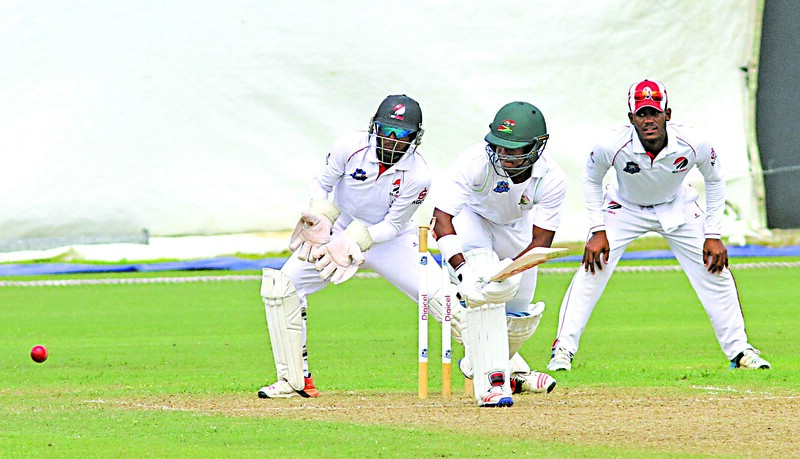 Speaking on the eve of the first round of the Cricket West Indies (CWI) Regional Four-Day tournament, Guyana Jaguars Captain Leon Johnson noted that his team were eager to play the Volcanoes in the first-round match. Johnson explained that although the rain has been affecting their practice sessions in St Lucia, the Jaguars squad is fully prepared. 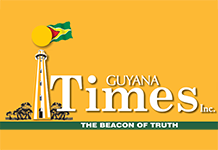 With the Guyana Cricket Board Three-Day Franchise cricket tourney not being held this year, Johnson noted that he would have been happier if the batters spent more time occupying the crease in the lead-up to this tournament. 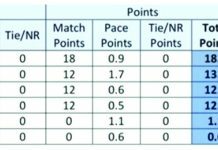 Having lost the 2018-2019 Regional Super50 tournament final, Johnson and his team have put that behind them and are fully focused on transitioning into red ball cricket. 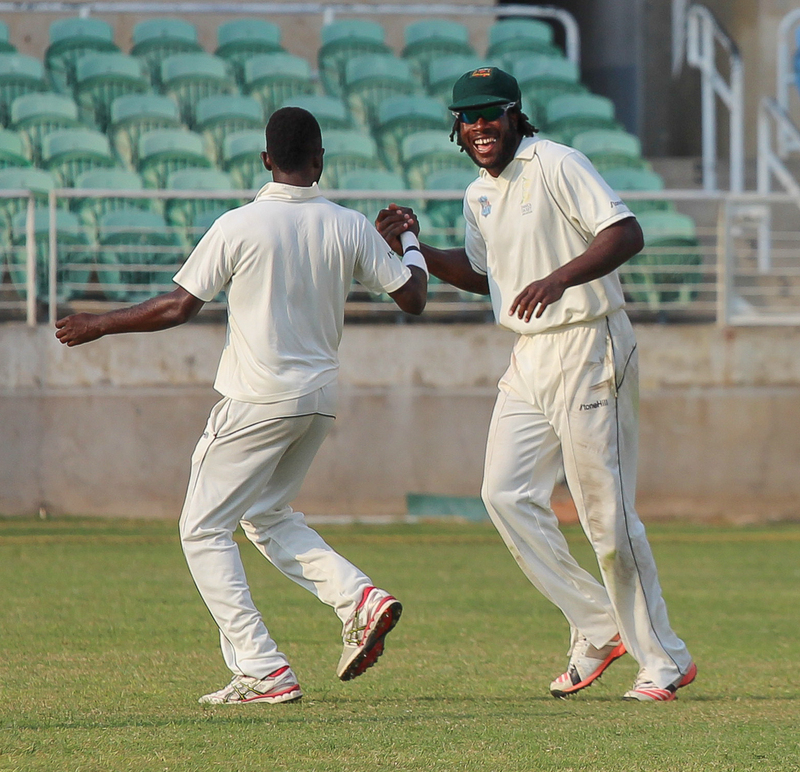 Having played the Windward Islands Volcanoes last season to an unforgettable tie, the Guyana Jaguars team are not taking their opponents lightly even though they are without their leading batsman, Devon Smith. The Guyana Jaguars Captain noted that his team have great all-round ability with most of the bowlers capable of scoring runs with the bat. Each player in the squad is expected to play their own role and that will mould the team’s success to continue their unbeaten streak from last season. With three games away from home, the Johnson-led team are ready to adapt mentally and will be up for the challenge. “It is important to start solid and play consistent cricket, but we are looking to play consistent cricket,” Johnson added. Meanwhile, opposing Captain Kirk Edwards described his team as fully prepared and the team have taken a patient approach ahead of this tournament. The Windward Islands Volcanoes finished fifth last season and would be looking to overcome and correct their mistakes. The team that comprise more young players than senior players will be aiming to bring everything together on the day. The Windward Islands Volcanoes Captain and his team are looking to play a consistent brand of cricket and go one extra mile against the Guyana Jaguars in the opening round, from last season’s tie. 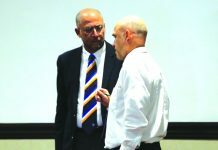 Having lost 10 matches against the Guyana Jaguars since 2013, Edwards is asking his team to be willing and do the basics. 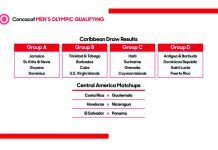 The much-anticipated match is scheduled to bowl off from 14:00h Eastern Caribbean time.